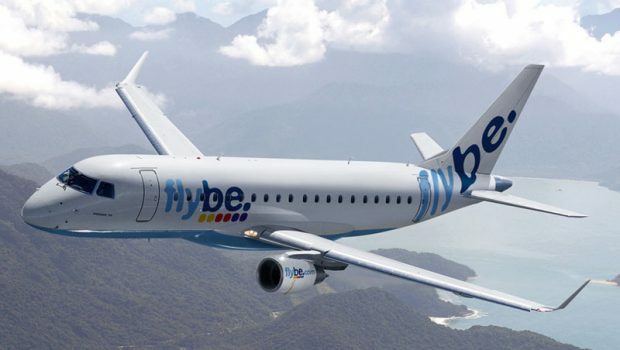 Connect Airways, a company bringing together Virgin Atlantic Limited, Stobart Group and Cyrus Capital, have announced that they have reached agreement with the Board of Flybe on the terms of a recommended cash offer for the airline. 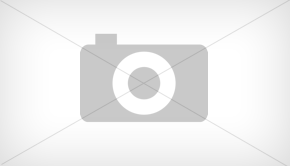 Following which Connect Airways will acquire the entire issued, and to be issued, share capital of Flybe. Stobart Group will contribute Stobart Air and Propius, Stobart’s aircraft leasing business into Connect Airways. 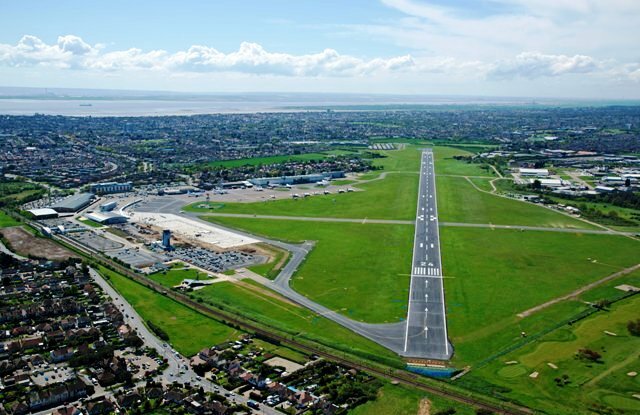 Concurrently with announcing the Acquisition, Cyrus, Stobart Group and Virgin Atlantic have committed to make available a £20 million bridge loan facility to support Flybe’s ongoing working capital and operational requirements. 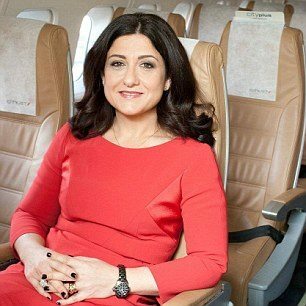 In addition, following completion of the Acquisition, Cyrus, Stobart Group and Virgin Atlantic are intending to provide up to £80 million of further funding to the Combined Group to invest in its business and support its growth, as well as a contribution of Stobart Air. 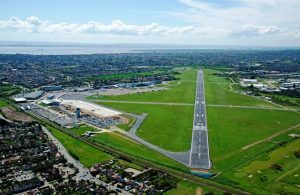 The deal will allow Flybe to expand further at London Southend Airport. 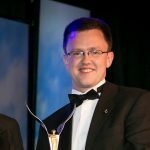 The ownership of entities in the Connect Airways Group will be structured in a manner which ensures compliance with applicable European and UK aviation regulations with respect to ownership and effective control of Stobart Air (which holds an Irish AOC) and Flybe (which holds a UK AOC). 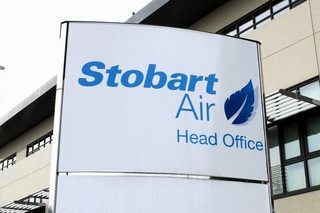 The Group will maintain a material presence at the Stobart Air Head Office in Dublin. The Combined Group intends to operate independently of Virgin Atlantic with only support functions having some overlap. It intends to maintain separate teams for Flybe’s pilots and cabin crew. 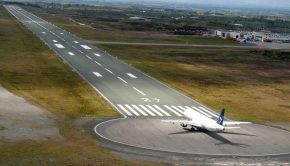 Flybe and Stobart Air will operate under a single management team, with commercial and back office support staff being integrated into a single team. This will include reducing or removing any unnecessary overlap, including any operating costs associated with being a listed company. The detailed plans for such integration are not yet known but the planning exercise will commence immediately after the Acquisition and will include plans to retain the best talent across the Combined Group. The Group acknowledges that the proposals will likely involve some headcount reduction where there are duplicate roles and functions. As part of the integration process, the Group will consider the most appropriate locations for the headquarters and engineering centre. 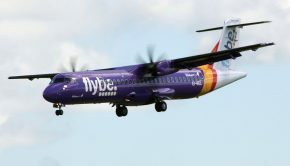 However, it is expected that the Group will maintain a material presence at each of Flybe’s existing Exeter headquarters and Stobart Air’s Dublin headquarters. 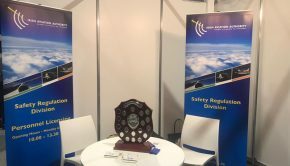 The network and route optimisation will likely include a limited reduction in the number of Flybe’s aircraft to right size the fleet for the Group going forward. All flying operations except Stobart Air will operate under the Virgin Atlantic brand to the extent possible. There will be no change to the brands under which Stobart Air flies today which will continue to be maintained and operated separately.